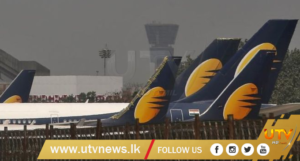 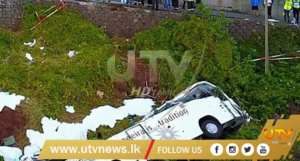 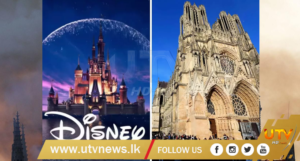 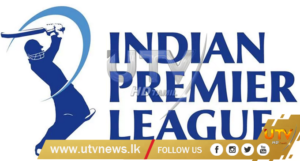 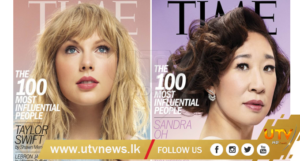 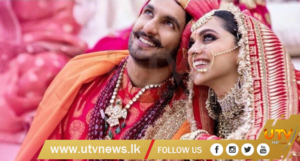 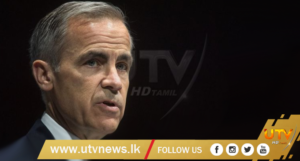 (UTV|COLOMBO) – UPDATE: Hearing of thirteen Fundamental Rights (FR) petitions challenging the 2096/70 Gazette Notification issued by President Maithripala Sirisena to dissolve Parliament commenced for the third and final day before the Supreme Court Judge Bench, a short while ago (06). 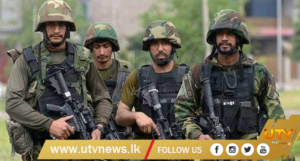 (UTV|COLOMBO) – Hearing of thirteen Fundamental Rights (FR) petitions challenging the 2096/70 Gazette Notification issued by President Maithripala Sirisena to dissolve Parliament will commence for the third and final day before the Supreme Court Judge Bench this morning (06). 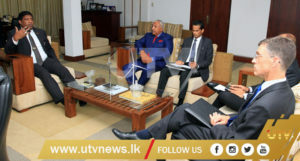 The Judge Bench comprised with the Chief Justice Nalin Perera, and Justices Buwaneka Aluwihare, Sisira J. de Abrew, Priyantha Jayawardena, Prasanna S. Jayawardena, Vijith K. Malalgoda, and Murdu Fernando. 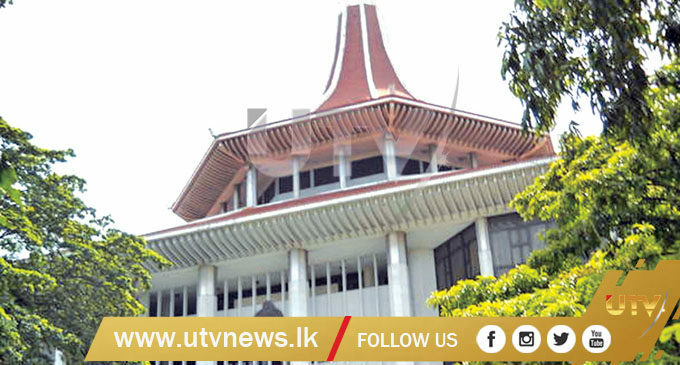 Petitioners are seeking a declaration that President Sirisena’s proclamation of dissolving Parliament infringes on fundamental rights.